Wondering what to do in Seoul? There are a bunch of activities that anyone can enjoy in Seoul: shopping, amusement parks, clubbing, bars, etc. But all that stuff is tiring and you can do that in your home country, too. 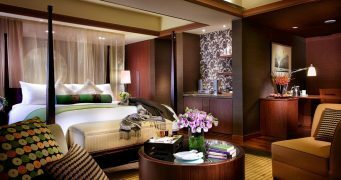 So while you’re in Korea, why not try out these very Korean activities that’ll give you some rest and your own room! Read on to see what is up with bang culture in Korea. In Korea, living with family members is common even in adulthood. If you invite your friends over to watch that racy Korean drama you’re into, grandma might walk in at an awkward moment. Even something as simple as watching TV without having your dad making the same lame jokes can be difficult. That’s where this “bang” culture comes in. The word “bang” (방) means “room” and in Korea, that usually equates to privacy. These are places in Korea where someone can go to get some privacy and do whatever it is they want to do. In the past, these were mostly education centered–ala study rooms (공부방). But these have evolved to provide numerous entertainment options and activities. 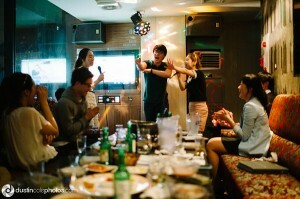 Why not try these super Korean activities when you’re hanging out your friends in Korea! Korean spas (jjimjilbang) are very popular places to hang out and spend the night with some friends. For a cheap price of approximately 10,000 won (~$10USD), you’ll get a change of clothes, towels, showers and access to some really really hot rooms. Basically, you’re supposed to go into these rooms at about 15 minutes a time to work up a sweat. Then you head out to the airconditioned common room to chill out, watch tv, lie down on the floor and just relax. Head back into the spa to work up another sweat, and then head back out to the food court to order some refreshing naengmyun (cold buckwheat noodles). Repeat process until you’ve had enough sweat and finally take a nap in one of the public sleeping rooms (sleeping mats provided). Warning: super loud snorers exist in Korea too! 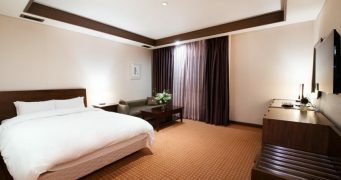 Tip: Jjimjilbangs are great options if you’re looking for a cheap place to stay. 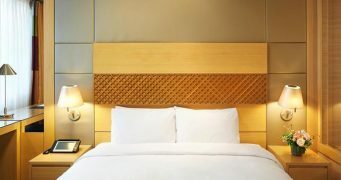 Check out Seoulistic’s suggestions on where to stay in Seoul for less than $50 USD a night. Did you know Korea has a huge computer gaming culture? 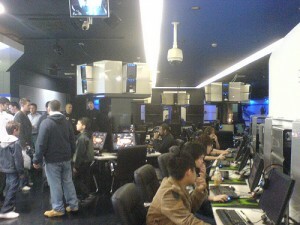 Many of the world’s best computer gamers come from Korea, and most of them start out in PC Bang, Korean style internet cafes. Instead of focusing on good lattes, PC Bang focuses on games. Grab a seat at any of the computer stations and you’ll have options for dozens of games. If you’re not into gaming, of course you can use PC Bang for it’s cheap internet access (approximately 1,500 won / $1.50 USD an hour). But you might be distracted by all the guns blasting, robot sound effects and mega rowdy kids. Ever wanted a personal home theater? You still can’t have it, but you can at least rent it in Korea :). DVD Bangs are essentially personal home theaters, with projection screens, surround sound, nice comfy couches, and tons of DVDs to choose from. It ranges anywhere from 10,000 (~$10 USD) to 20,000 won (~$20 USD) for the movie. They sometimes have a reputation as being cheap options for young people that can’t afford hotel rooms but still want to do… stuff… like watch movies :). Tip: These can be found in areas with high concentrations of young people (i.e. Hongdae, Gangnam Station, Shinchon, etc.). Tip: Maybe you already know about Noraebang, but do you know all the noraebang etiquette?!? Manhwabang is a unique room for Korean kids that has been around for nearly half a century. This “bang” veteran offers many Korean kids and comic geeks a place to read ALL the comics their hearts have ever desired. Instead of buying comics, reading them once, and never reading them again, many kids opt to read comics in manhwabangs, where they can pay super cheap rates for all the comics to read-in or rent and take home. Of course the comics are in Korean, and you might be surrounded by kids. But if you’re looking for a super-Korean experience, try being a Korean comic geek for a day! 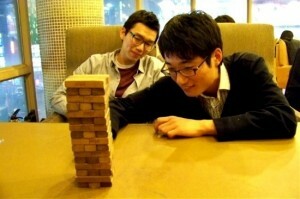 In addition to watching TV and DVDs outside of home, many Koreans will get together with their friends to play boardgames and cards in a gamebang. They’ll have all the games on deck, all you gotta do is show up with your friends. Drinks (including beer) and snacks are also commonly sold in many of these fun gamerooms. Most will have all the classics you’re looking for, Monopoly, checkers, chess, UNO etc. You will also find really obscure board games as well. But really… who’s going pick anything else when there’s Jenga?! This is the godfather of all bangs. Multibang, as the name suggests, is a room where there is a multitude of options. 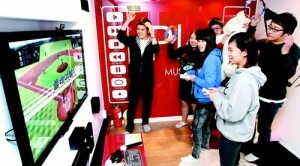 You can watch movies, play video games (Wii/Playstation), sing a few songs on the karaoke machines, watch TV, play computer games, surf the web or shoot a bow and arrow (bow and arrow not included ;)). And as multibangs are the newest addition to the “bang” family, these typically are the nicest of all of the bangs. Snacks and drinks are also included in the price, and the price is pretty similar to the other rooms as well (ranging from 10,000 won to 20,000 won an hour). This is no joke; multibang is straight awesome if you’re not sure what to do in Seoul. Korea knows how to entertain, yo! 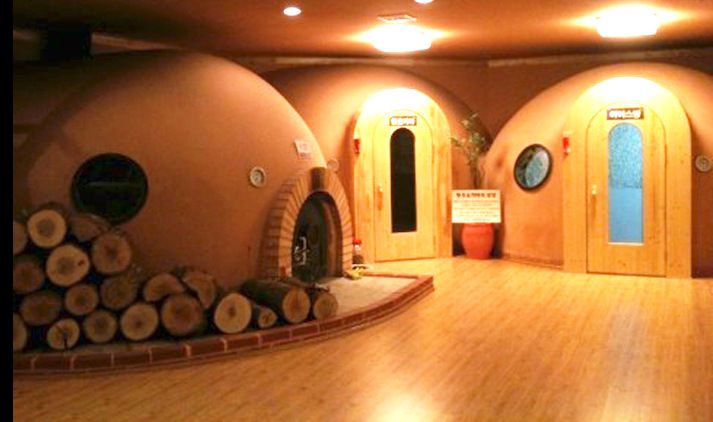 Have you ever been to one of these? Share your experiences with us! Those are wonderful places to visit, It is lovely and the place looks to beautiful. Thank you so much for sharing this. This is exciting. I can only agree. Thank so much. These are really great places to visit with friends. I wish there would be places like this in Germany. 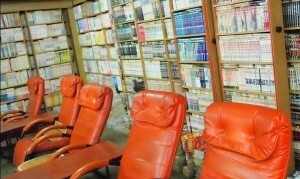 is there anyhing similar that someone could find in other asians cities such as : tokyo , beijing or shangai ? In 2009, on my last day in Korea I chanced upon a Multi-bang near my hotel. It was the most freaking awesome experience ever! I was seriously amazed! There was SOOOO much to do! Best idea ever! Hii Keith,where is a nice Multi Bang place? Can you give some suggestions?